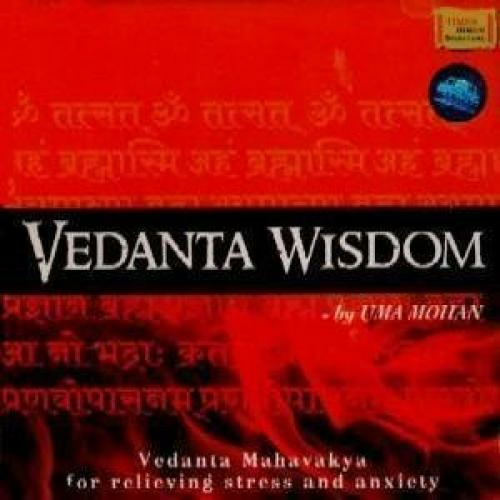 Vedanta Mahavakya for relieving stress and anxiety an album, released by Times Music, March 2009. This mainly is a meditation on the wonderful words of wisdom from the various upanishads for relief from stress and anxiety. Music arrangement electric guitars : Sangeeth P.P.